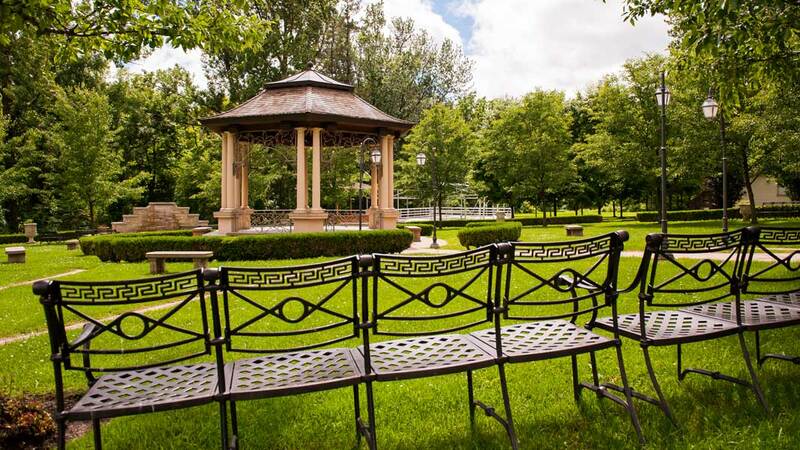 The venue for Wedding, Corporate Events, or any celebration. 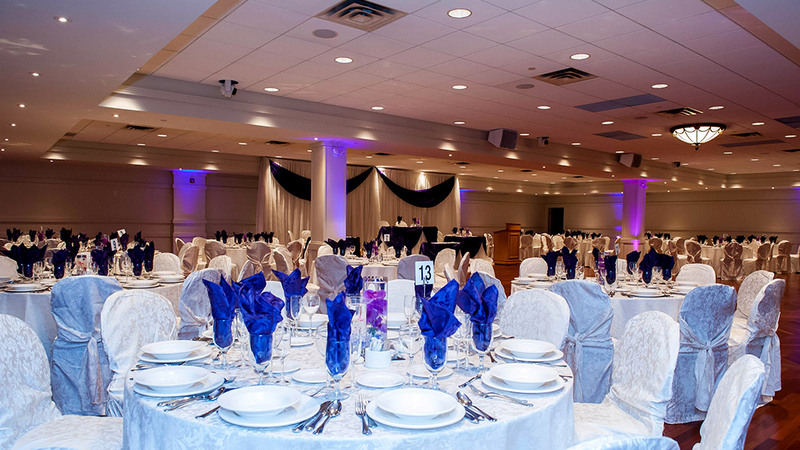 Ascott Parc is a first class event venue situated in the heart of Vaughan. Conveniently located minutes from highways #400, 407 and 404. Ascott Parc offers four uniquely appointed event spaces, surrounded by spectacular & magnificent gardens framed by conservation lands. 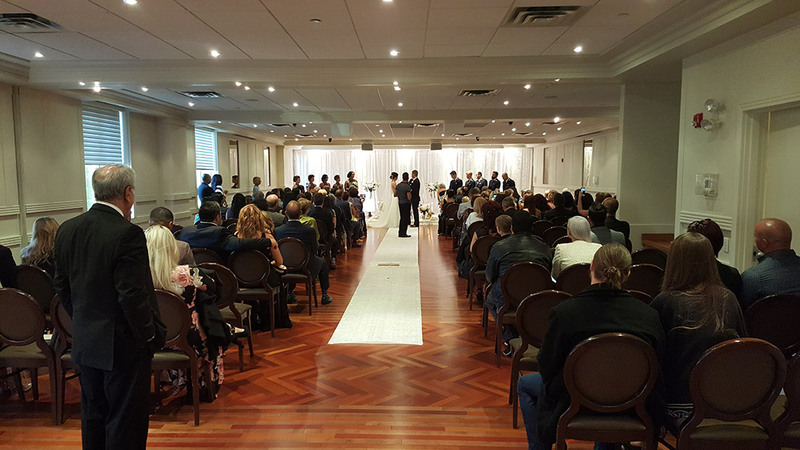 Ascott Parc is a perfect location to tie the knot in Toronto’s finest event venues. Through the years we have created wonderful relationships with the best vendors in the Greater Toronto Area. 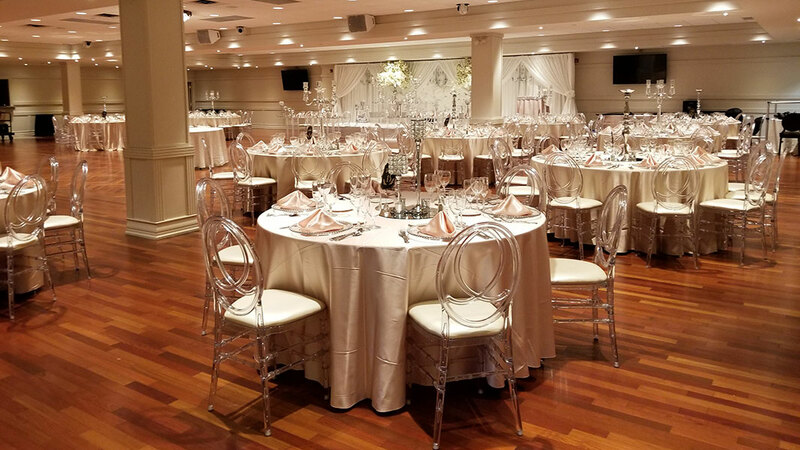 Whether you are planning a wedding, rehearsal dinner, bridal shower, baby shower, birthday, corporate event, or any special occasion; we will guide you to the ideal DJ, Photographer, Florist, or any other vendor you may need. Ascott Parc sets industry standards with personalized service. We continually deliver seamless experiences with uncompromising attention to detail. Our executive chef will prepare works of gastronomic perfection that is sure to “wow” your guests and is able to customise menu’s featuring the best of ingredients sourced locally and abroad. We hosted our wedding and reception at Ascott Parc in June. 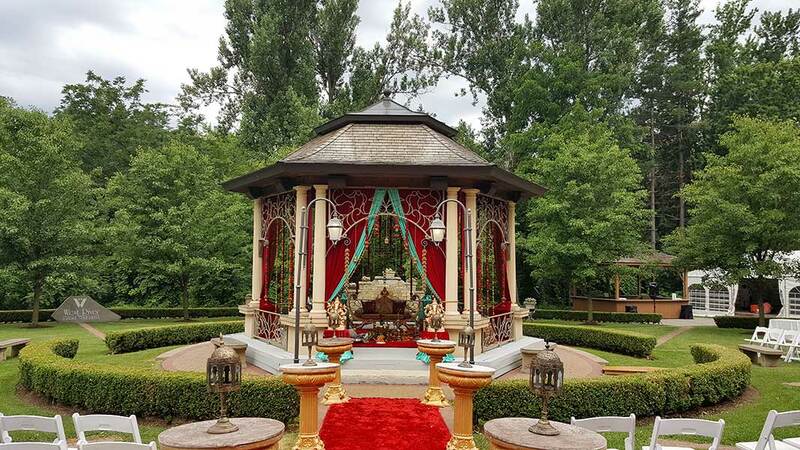 The gazebo was perfect for our ceremony. It's a really beautiful venue for an outdoor event. Working with Tasneem was an absolute pleasure. She took great care of all the details and made the wedding planning a worry-free experience for us. The staff was excellent on the day of our event. We are very happy to have chosen Ascott Parc and highly highly recommend it! My wife and I were married recently at Ascott Parc. We had both the ceremony and reception there, and it was a day we will remember for the rest of our lives. We were very happy with the venue and service there, as they took care of our every need and sometimes went beyond expectations. Our coordinator Tasneem was very professional and responded to all our inquiries in a timely manner. We really appreciated her help and assistance with our special day. 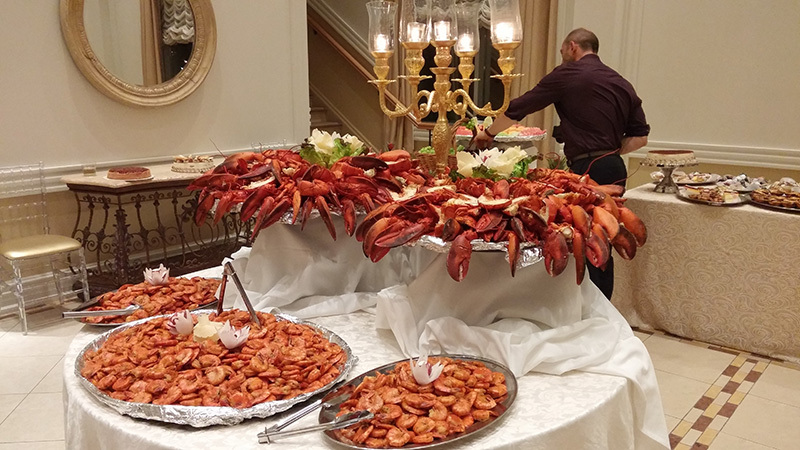 The food was excellent and not a-typical wedding food. We had no problems with the bar or servicing staff. The atmosphere was also excellent and let us feel like our day was that much more special. Alot of our guests were also really impressed and gave high praise for Ascott Parc. If you're interested in this venue you should definitely go for it. One of the best days of our lives. 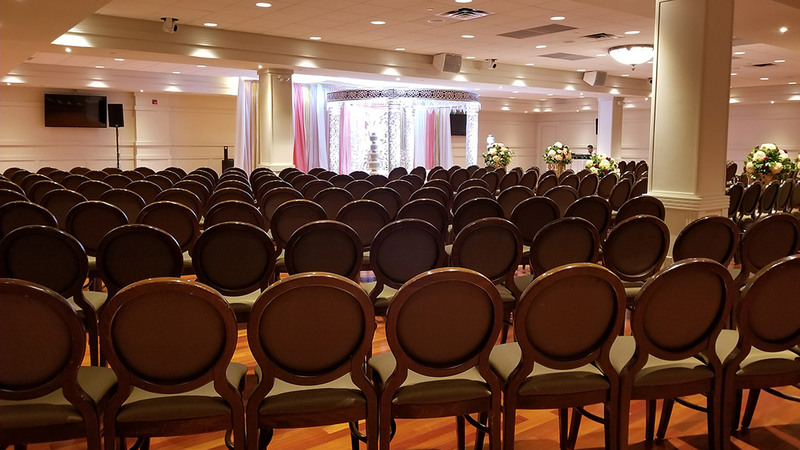 My nephew and niece-in-law had their wedding at Ascott Parc; the banquet hall was amazingly huge, clean and accommodated everyone comfortably. The service was excellent. Our associate was Kanan; he was amazing. He provided excellent customer service by ensuring all our needs were met. The grounds are well kept and excellent for taking pictures. I would definitely recommend Ascott Parc for any wedding or other big event. We had our wedding at Ascott Parc Event Centre. The service with Tasneem (the Manager) was above expectations. All her servers were well educated and was very tolerant with the guests, they made us feel overly special on our wedding day. we were treated like queen and king. The level of professionalism was great. The food was well done, tasty and in good portions in abundance. my guests were all happy which makes us super happy with everything. 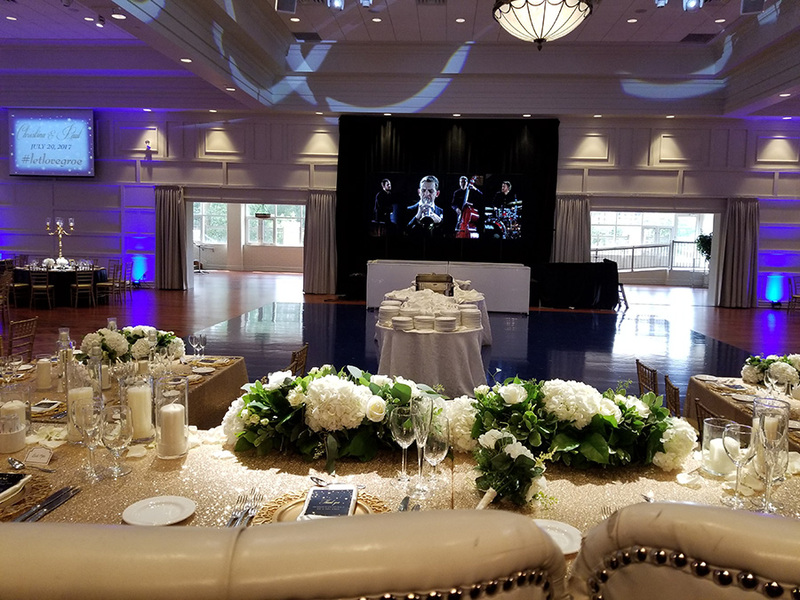 The lighting and the hard wood flooring was also great, not to mention the open bar and the outside gazebo with the well kept land was all great, with the ceremony, after taking picture with nice water fall and grest hall for reception. All this review is from our natural and physical experience. we wouldn't hesitate to recommend anyone who is looking for great food, great service and outside garden. try this place . 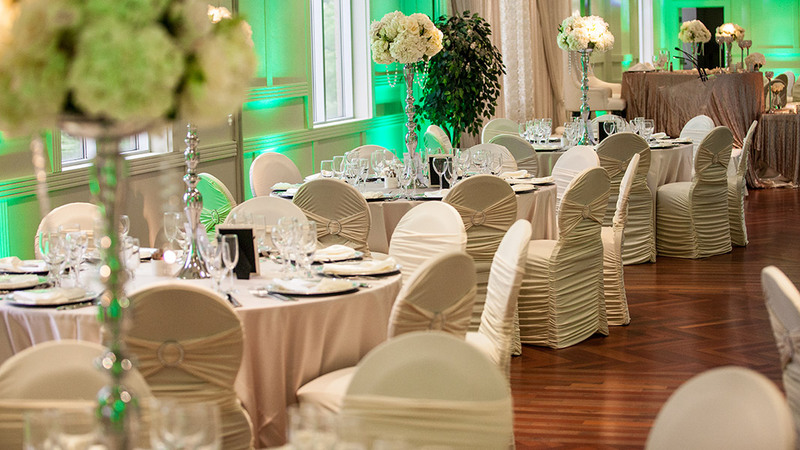 Ascott Parc is a first class event center situated in the heart of Vaughan offering four uniquely appointed fully sound proof event spaces with no partitions or dividers, surrounded by magnificent gardens framed by conservation lands. 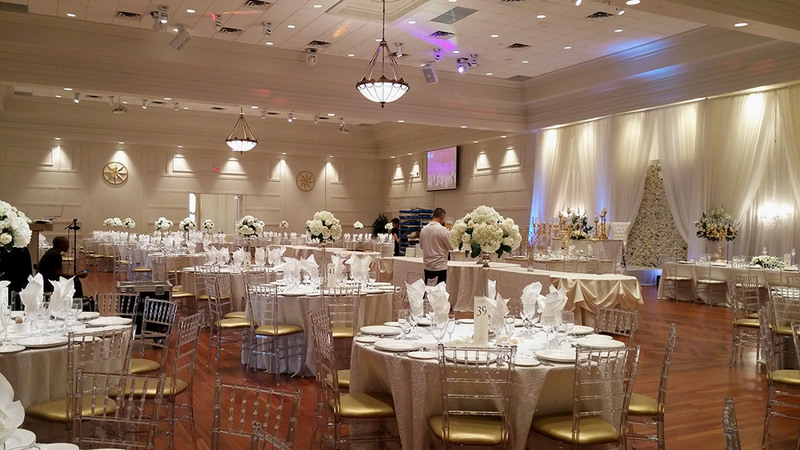 Perfect for your wedding, ceremony, corporate event, or any other function you can dream of.